tHiS iS tEcHnO part 35. 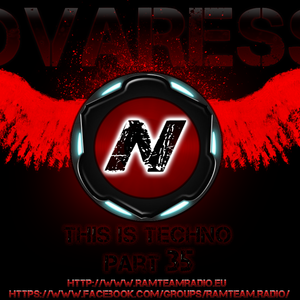 20 new, hot and best Techno tracks mixed on March-01-2014 by Novaresse. DJ Anna, Harvey McKay, Sasha Carassi & Jay Lumen, Victor Ruiz & Alex Stein & D, WHYT NOYZ and more. Oké listeners of tha best Techno on this earth. 20 tracks in tha mix for y&apos;all. Duration 73 minutes. Only the newest and hottest tracks in this mix.